Application: Ford, Chrysler & early Chevy pumps with 1/2'' - 20 inverted flare thread. Russell Power Steering Adapters are designed to ensure the reliability required in a high pressure steering system. 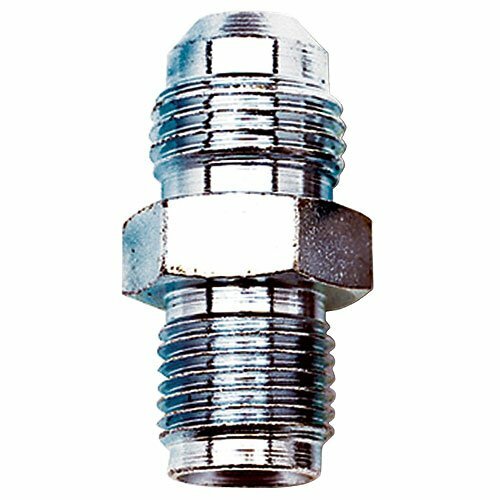 These adapters allow the use of PowerFlex Hose and Hose Ends for a lightweight, trouble-free system.